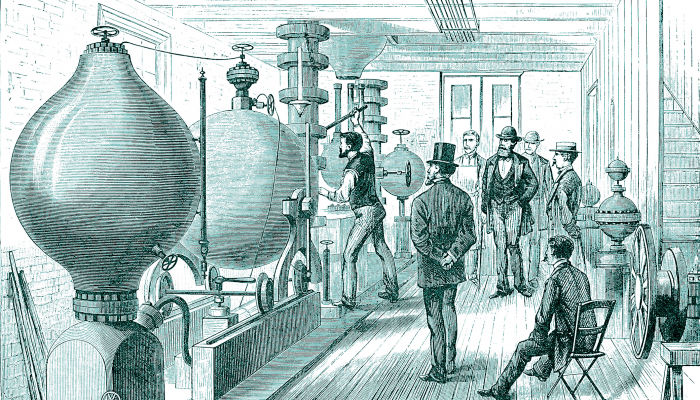 Emeritus Professor Brynn Hibbert, President of The Royal Society of NSW, shares some of the wackier examples of scientific fraud, starting in the Middle Ages in Europe and finishing in Sydney in the 21st Century. 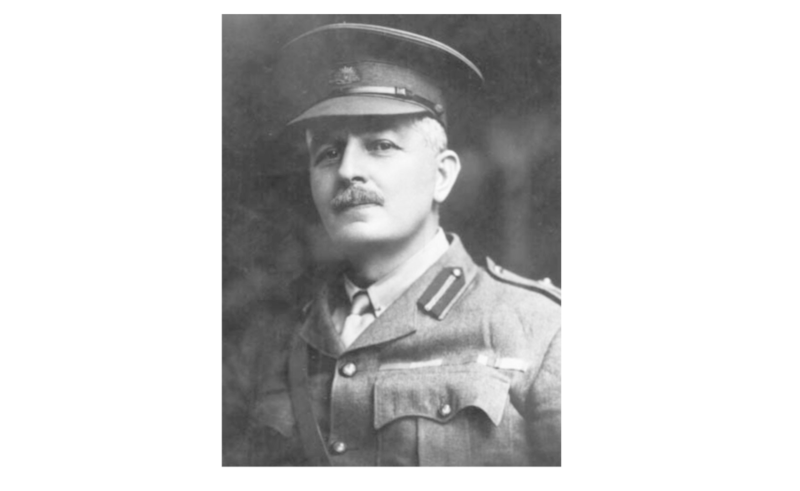 The Military History Society of New South Wales host their Annual General Meeting, as well as a special lecture commemorating the 50th anniversary of the founding of the society: Saturday 3 February 2018. 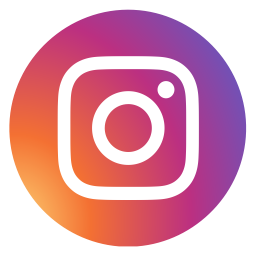 Share a song or poem – in any language – as part of a special artist project for the 21st Biennale of Sydney at Sydney Town Hall on 28 January 2018. 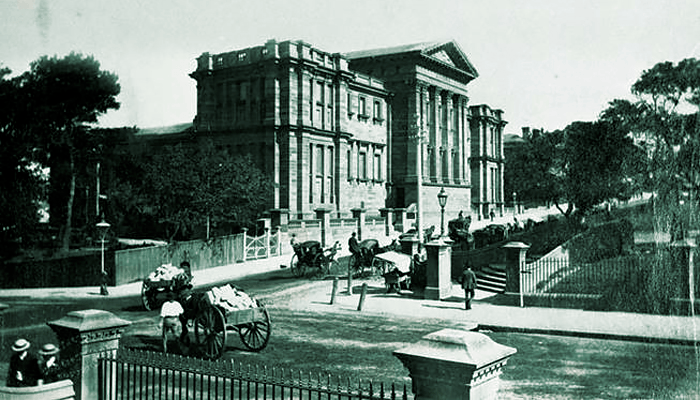 Join Kim McKay AO, Director of the Australian Museum, as she talks about the Museum’s history and evolution as part of the SMSA and Royal Society of NSW’s Enlightenment Series. 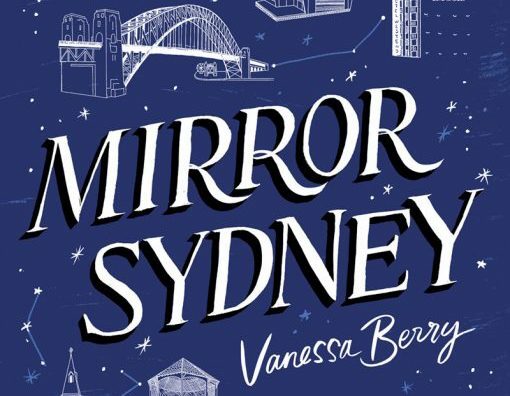 In their popular Speaker Series, Ashfield Library will be hosting Vanessa Berry, author of Mirror Sydney, in conversation with Walter Mason – Friday 16 February.